Consumers spend so much time and effort finding the right car online and at local auto dealerships, it comes as a surprise that they are ready and willing to settle for their auto loan right there on the spot, without doing much research. Not shopping for the right loan could cost customers large sums of money, especially when better options could be available if they took the time and looked outside the dealership. 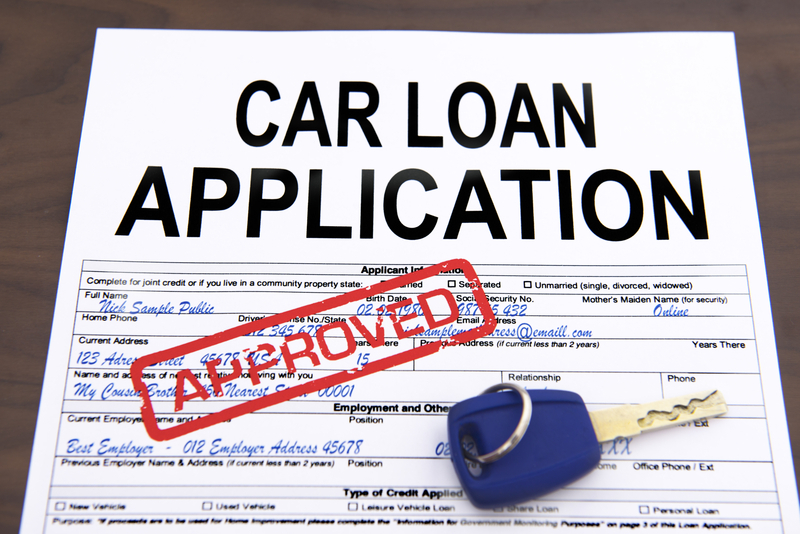 Consumers may not realize it but more often than not, auto financing at the dealership is negotiable. The dealerships’ business managers are actually salespeople working on commission. 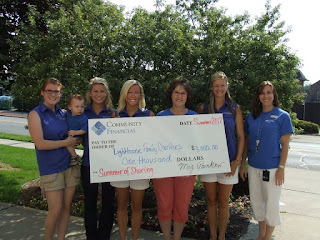 That means that may or may not always be interested in getting their customers the best rates. That is why it is important to arrange your auto financing with a financial institution before going into the dealership. With your auto financing settled before, you’re able to compare what the dealership offers and stay within your budget. 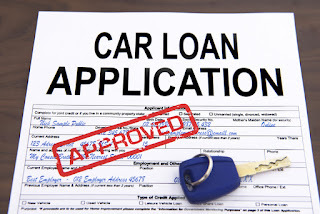 Dealerships also make profits on loans and leases negotiated on site, a practice that has led to the Center for Responsible Lending and other consumer advocates to argue that dealerships should disclose how much they make on loans and leases to clear any confusion among customers. When buying or leasing a new car, it’s important to take your time and not make any snap decisions without considering all your options. And when it comes to loans, it’s best to take the time to shop around and find the best rates before visiting the dealership. Consider using an online financial calculator that can help you compare different terms and rates. To help you understand your finance options as they relate to your specific situation, talk with experts in the finance field in order to get the best value in what will be a major purchase. Community Financial Credit Union is here to help and currently offering rates as low as 1.24% APR*, a historically low number. You can learn about financing in a low-pressure environment where you can make the best decision for you and your family. *Click here for complete loan disclosure information, call 877 937-2328 or stop into one of our eight convenient locations.